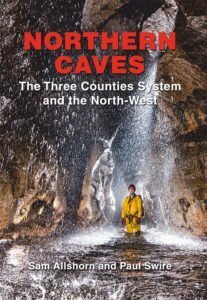 Although there’s no Peak District coverage this new book will be of interest to Caving members of PDMHS. The web site has a useful map and index of sites with accurate location data. This entry was posted in News by rob_vqladl4v. Bookmark the permalink.